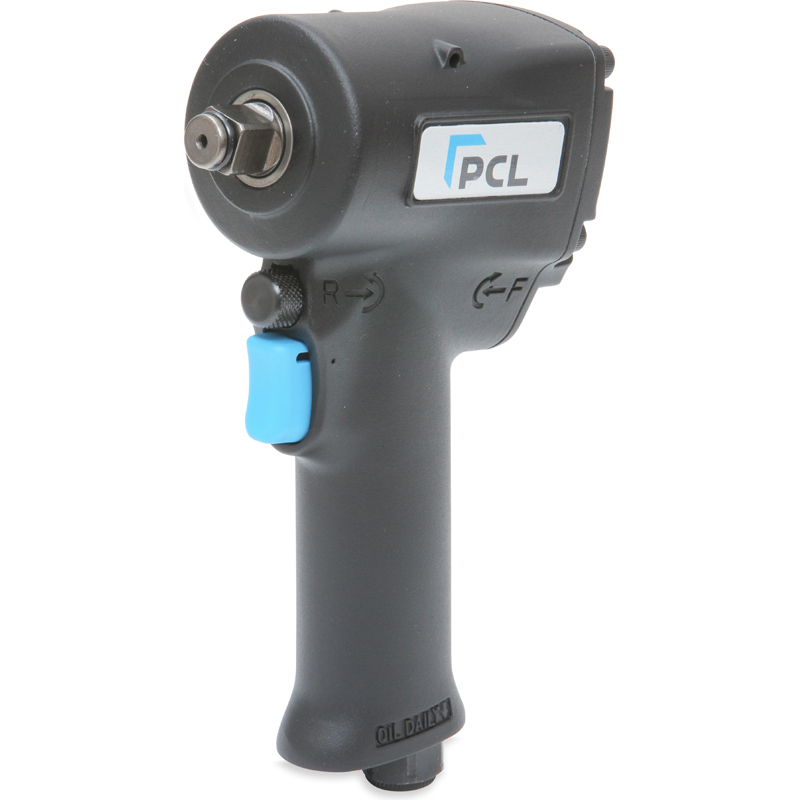 This new range of great value compressors from PCL are suitable for both trade and DIY applications. 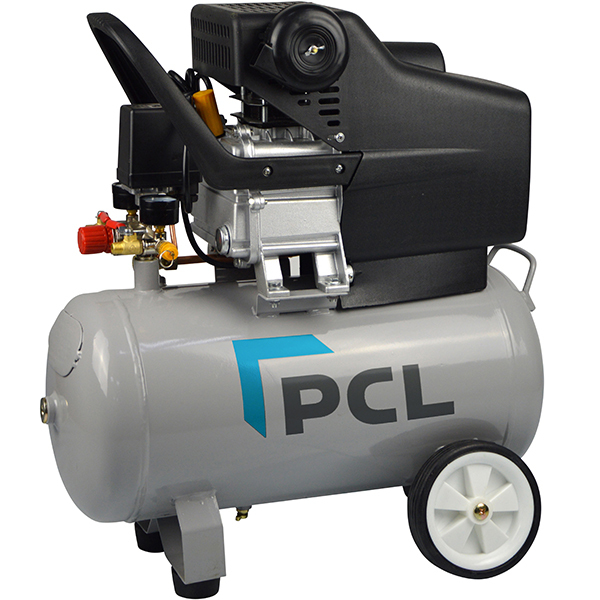 Fitted with PCL couplings as standard, these compressors integrate easily into existing setups without the inconvenience of replacing non-standard fittings. The twin outlets offer increased versatility. 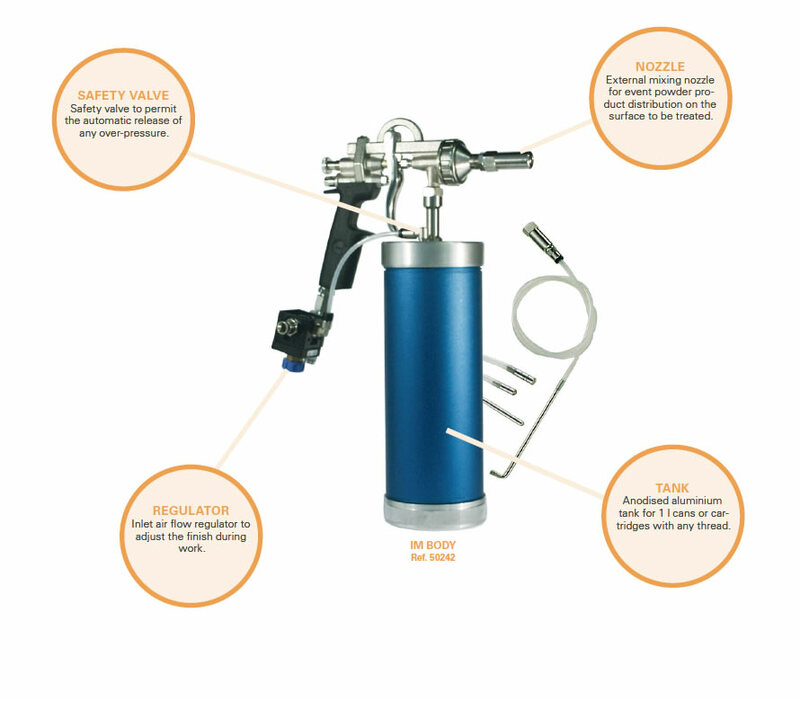 Fully automatic control with safety valve and pressure regulator. Each model is complete with automatic controls for ease of use and economical operation. These models provide a reliable and robust solution for semi-professional and DIY workshop applications. 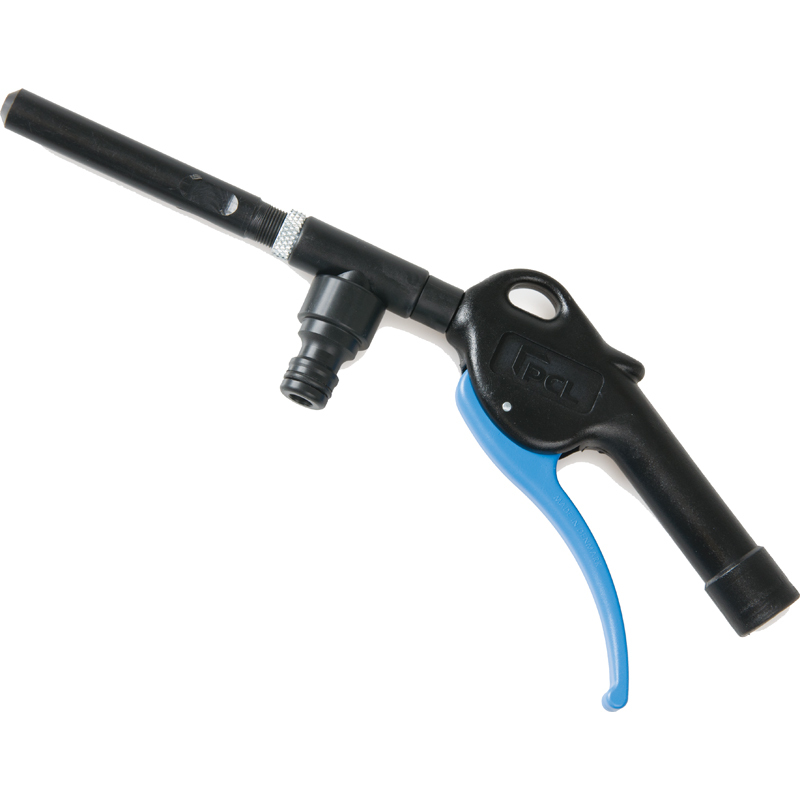 Ideal for powering spray guns, air tools and a wide range of accessories for inflating, cleaning, blowing as well as stapling and nailing.